I’ve been writing this column/blog and broadcasting my radio show, Earl Stewart on Cars, for over ten years. 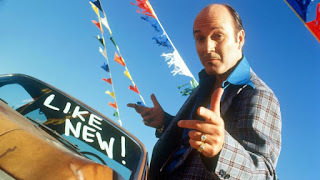 I sometimes feel that I’m “preaching to the choir” when it comes to advising people how to avoid getting ripped off by a car dealer. You, my readers and listeners, largely fall into the category of the educated and sophisticated, “aware” buyer. Most of you aren’t taken advantage of when you buy or service your car because you won’t allow it. 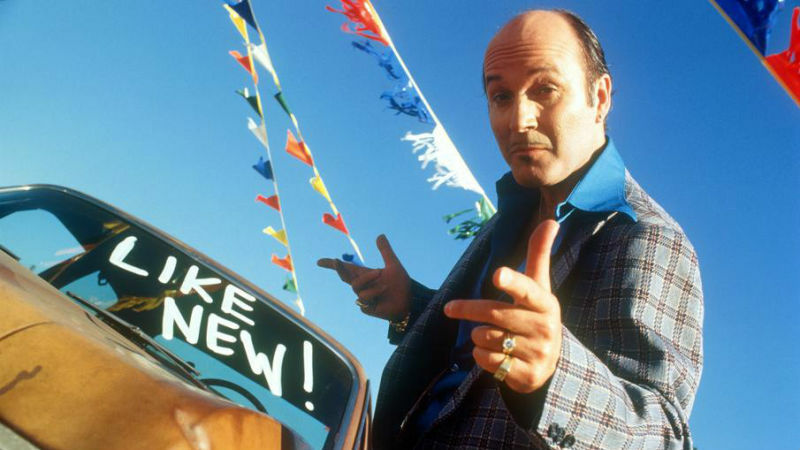 Unfortunately, there are enough uneducated, naive, and otherwise vulnerable consumers to feed those unethical car dealers who prey on the defenseless among us. All you have to do is read some of the car ads in the Saturday (the biggest selling day for most car dealers) auto classifieds. To the educated, sophisticated buyer, these ads are actually funny, if you can forget the fact that so many fall prey to them and are taken advantage of by the dealers. For example, it’s hard for you or me to believe that anybody would respond to an advertisement without reading the fine print. 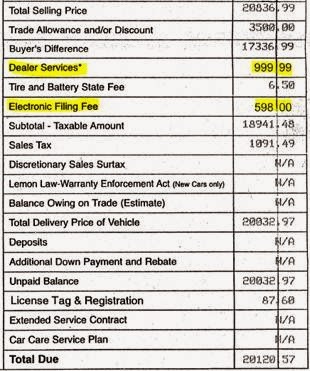 Many dealers today are advertising prices that, when you read the fine print, are understated by many thousands of dollars. When you or I see a dealer stating that the car price is plus “freight”, we are educated enough to understand that the law requires that the freight cost be already included in the price. A shrewd buyer knows that “dealer list” is not the same thing as MSRP and that a large discount from “dealer list” means absolutely nothing. We know that the “lowest price guarantee’ is worthless if the dealer reserves the right to buy the car from the other dealer that offers a lower price. 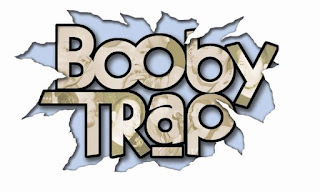 My bottom line is this, since we can’t rely on our regulators and politicians to protect those who “can be fooled all the time”, maybe we owe it to society to protect these folks. If you know someone who is thinking about buying a car or has a service problem with her car and you feel she may not have the ability to fend for herself with the car dealer, offer your support. If you’re one of the people who needs support, ask someone who can go “toe to toe” with a car dealer to come with you when you are car shopping. By the way, nobody, sophisticated or not, should car shop alone. Two heads are always better than one and it’s always a good idea to have a witness to what was said during a negotiation. And, of course, if you don’t have the time to help a person or you’re that person, you can always call me…I’m always here for you. The percentage of cars being leased, not purchased, is growing at a rapid rate. Currently it is about 25%. The manufacturers and the car dealers are pushing leasing because dealers make a lot more money when the lease a car and the manufacturers and dealers have a much better chance that you will be a repeat customer when you lease. For the careful, sophisticated consumer, leasing can be the best option, but these are ten traps to avoid if you lease your next car. This increased profit to car dealers is generally called the “Electronic Filing Fee or E-Filing Fee”, but there are other names that dealers use, just as they do for the infamous “dealer fee” like “dealer services”. Car dealers used to process the tag and registration required on new and used cars themselves. About 7 years ago they began outsourcing this to companies that can do this work cheaper than they can themselves. The typical cost of this outside service is only $10 or $12. So, not only did the car dealers reduce their expense, they passed along the reduced expense to you, the car buyer! But wait, there’s more! Car dealers are also marking up this reduced expense and passing this along to you too! I’ve seen Electronic Filing Fees marked up to $598…that’s a 5,980% markup! At my dealership I began using a registration service company named Title Tech in 2009 and they charge me $10 to prepare the tag, registration, and title work for each new customer. This saves me considerable time and money from doing it myself. In the past I always absorbed the higher expense and I don’t pass along the reduced cost to my customers either. It’s adding “insult to injury” to mark up this cost and pass it along to you. Another reason you don’t hear much about this atrocity on consumers is that the media has assumed their “Hear no evil, see no evil, speak no evil” stance. The TV, newspapers, and radio are deathly afraid of losing car dealers’ advertising. Car dealers are the largest local advertisers. Some of you may know that my wife, Nancy, and I were fired from our weekly consumer advice radio show on Seaview radio which we had done for almost 7 years (We’ve been back on the air for about a year on 900 AM, The Talk of the Palm Beaches). This was because of dealer threats to cancel their advertising. When I reported this attack on free speech to the Palm Beach Post, they refused to run the story or even allow me to purchase an advertisement that states the truth.